J.J Del Mar has worked as video & digital film producer, editor, photographer, animator, and subtitler in the United States and México for over 12 years now. He has attended and trained in studios in Hollywood, United States, Mexico City as well as in Monterrey in Mexico. J.J. Del Mar has worked on the travel industry filming commercial shorts. He has also worked as photographer for real estate developments. Additionally, J.J. has been on web media projects and started some of his own such as Urban Life + Travel News, Rediscovered Astronomy, KI.EN.GIR, and Sumeria + Akkad in the past eight years. He is currently a photographer and video & digital film producer at WL Media. 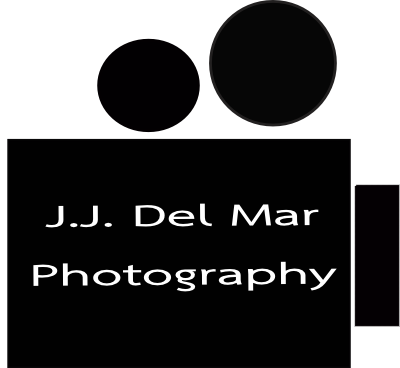 For more information and updates about J.J. Del Mar’s projects, go to his blog here on this website or follow the links to his social media.